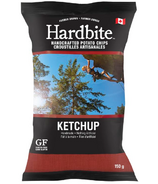 The quest for the perfect chip started over 14 years ago with just a single fryer and an insatiable desire to make the very best chip out there. 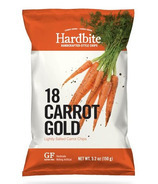 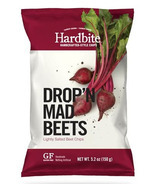 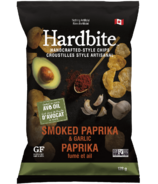 At Hardbite, they're pretty picky about what goes into their chips and that's why they make their chips with ingredients that are free from GMOs, trans fat, gluten and cholesterol. 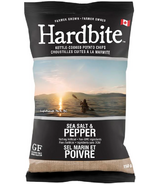 The unwavering desire to make a chip with the finest and freshest ingredients means that every bag of Hardbite Chips comes dressed in aromatic, natural seasonings. 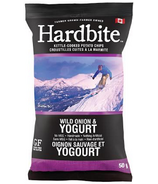 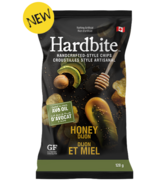 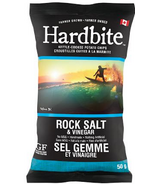 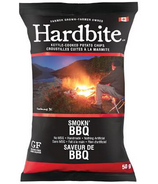 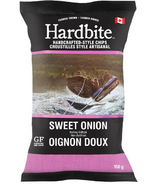 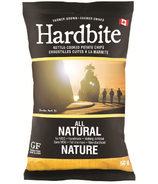 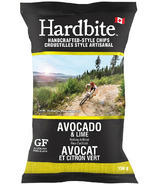 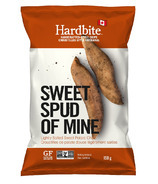 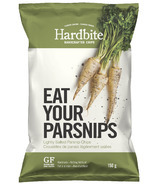 Hardbite is produced at their facility in Maple Ridge, BC, by a dedicated group of employees who carefully craft every bag of Hardbite chips. 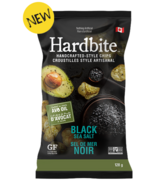 To this day, Hardbite Chips are carefully cooked in small batches which gives Hardbite an unbeatable crunch.